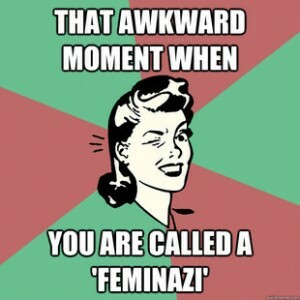 As almost every other Feminazi, I learnt I was one because someone else called me so. 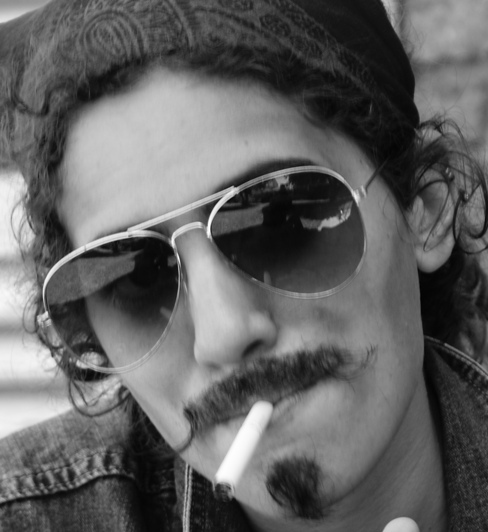 They also called me the lighter version misandrist (closest translation from Spanish “hembrista”). Let’s start from the beginning. Feminism could be defined as the struggle to repair all inequalities which our culture imposes on women. There is also a supposedly extreme branch, a minority of feminists who overflow the measure of equality and want the whole, if by “whole” we mean women supremacy over men, or else an overwhelming revenge.